Based in Yongkang, China, we are a remarkable manufacturer, exporter and supplier of Diamond Mix Cup Grinding Wheels. 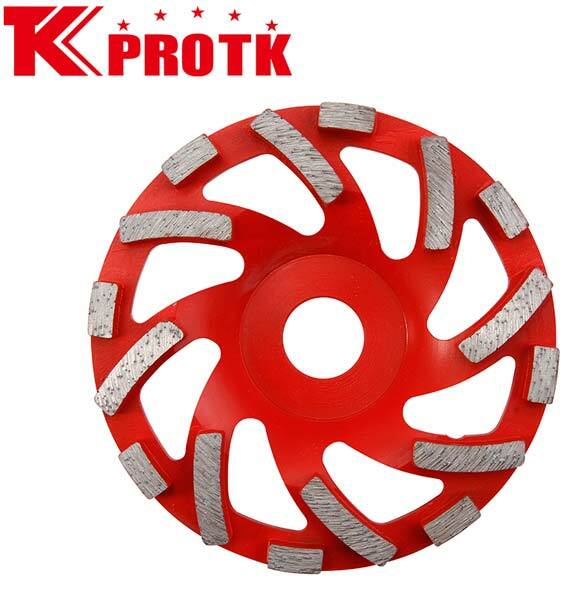 The Diamond Segment Cup Grinding Wheels are used in a number of industries of marble, concrete natural stones, etc. for the purpose of polishing and grinding. The range of products is in 4, 4.5, 5, 6 and 7. The product is marked at comparable prices and the delivery is carried out in time.